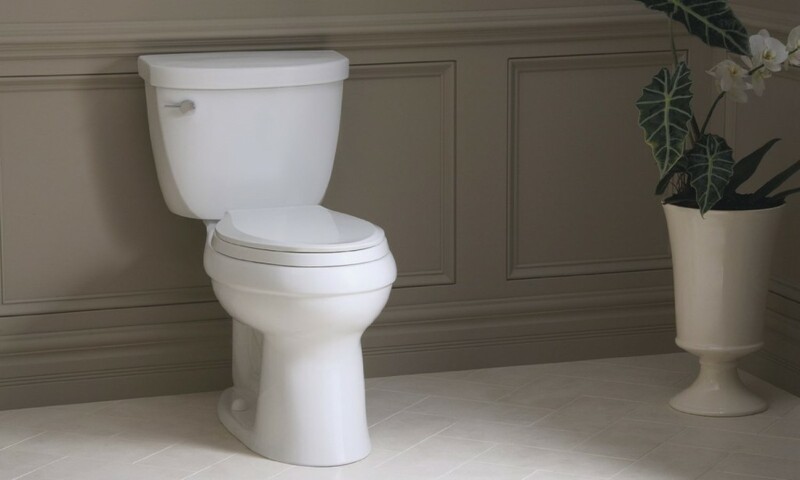 Brighten your decor with the Kohler Cimarron 2-Piece Round Toilet in White. Featuring a 2-piece design with a separate tank and a round bowl, this toilet provides Class Five flushing technology for great bulk waste flushing performance. The toilet has a white color to create a crisp, clean look for your space.